Private lesson is the very best way to improve gymnast’s skill. Your spot is not reserved until payment is received. No refunds are available. Make-up re-schedule is allowed, and 24hours advance notice is required. 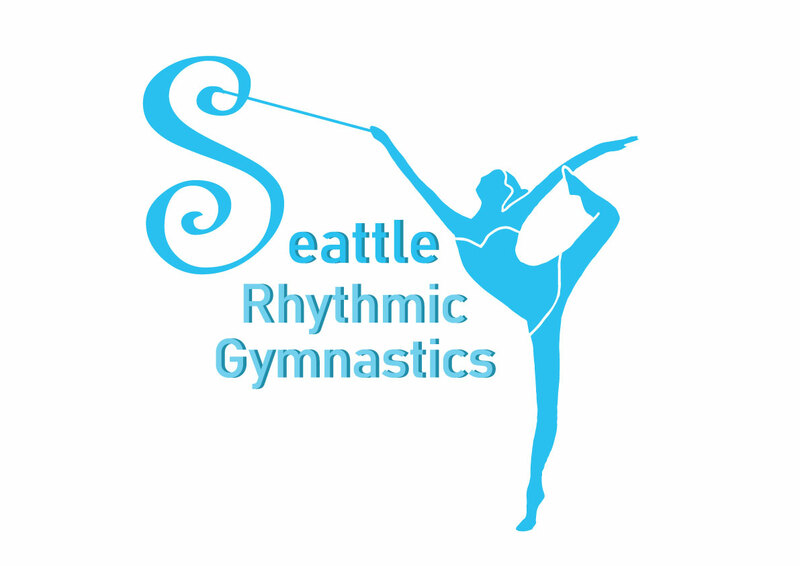 We recommend team members to set up the private lesson regularly to check your skill with coaches depends on your gymnastics goal and also before the competitions to raise the performance quality to the very top.